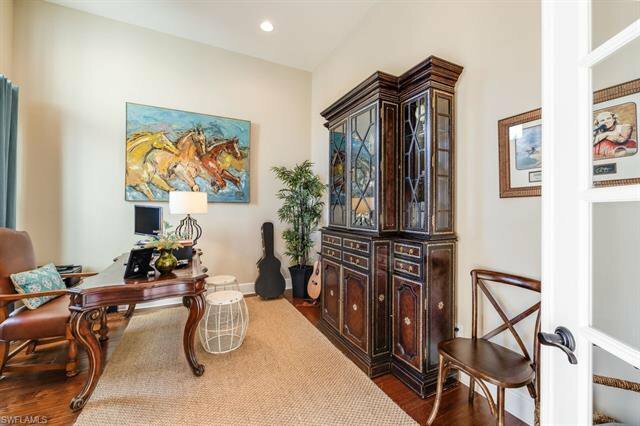 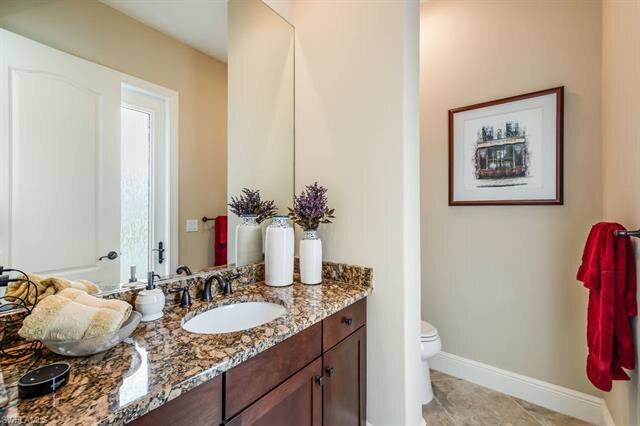 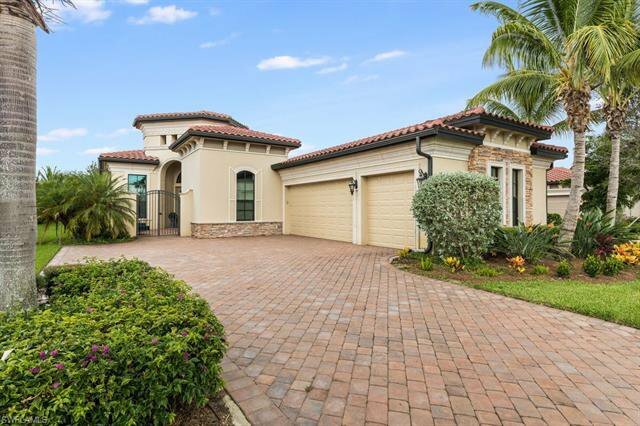 Priced to sell this season!Check out this stunning customized 3 bedroom + den home in Treviso Bay. 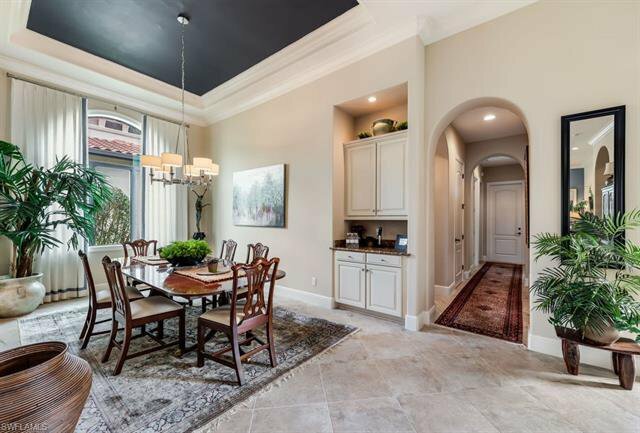 As soon as you enter you will immediately notice the high ceilings and quality construction. 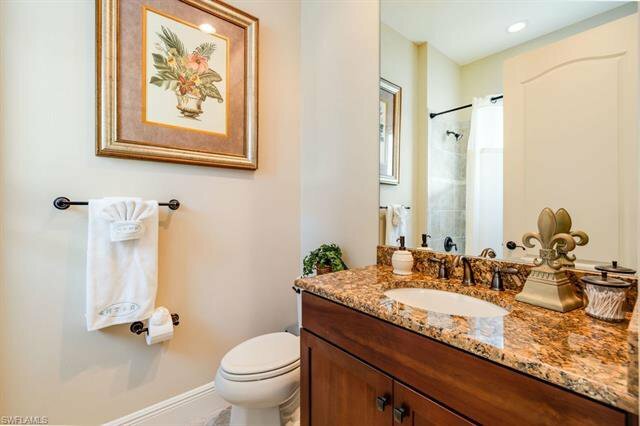 Each bedroom has its own on-suite bath. 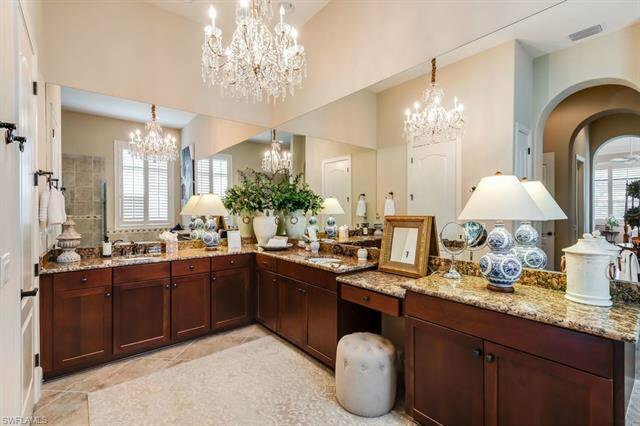 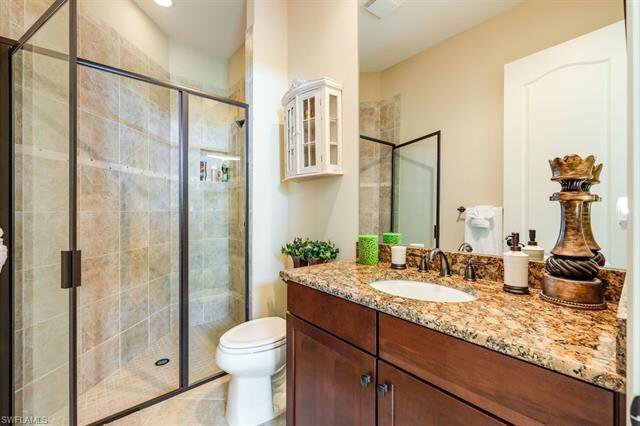 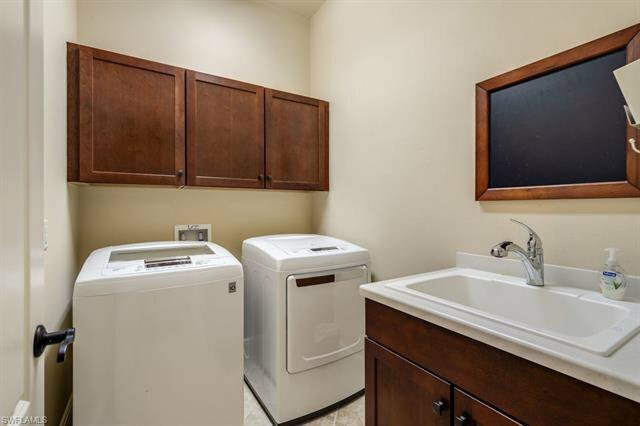 This home also offers a pool bath and half bath. 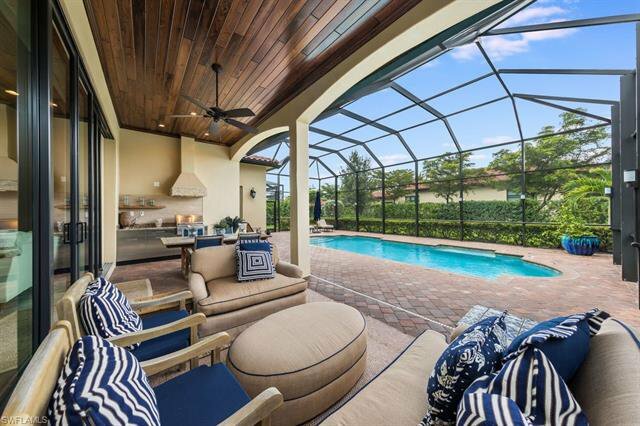 Open concept beautifully designed for Florida living offers natural light, a large outdoor kitchen, pool, and custom lighting surrounding the large lanai area. 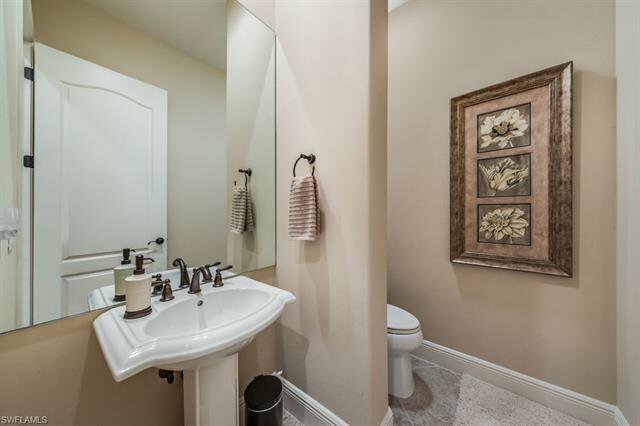 Loaded with upgrades and attention to detail. 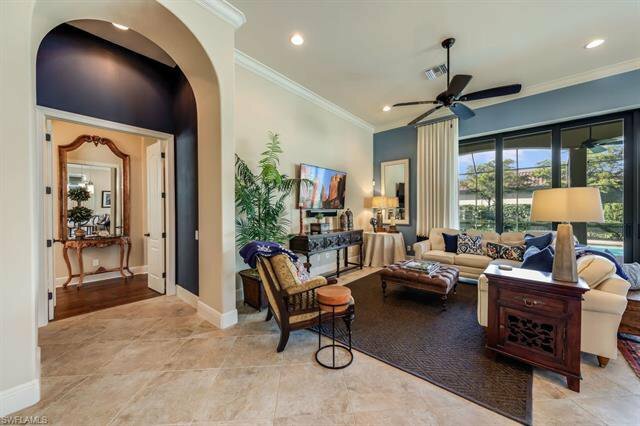 Wood and tile flooring, sought after natural gas cooktop, wood lanai ceilings, solid core doors, custom paint, custom lighting, and so much more.Resort social membership included. 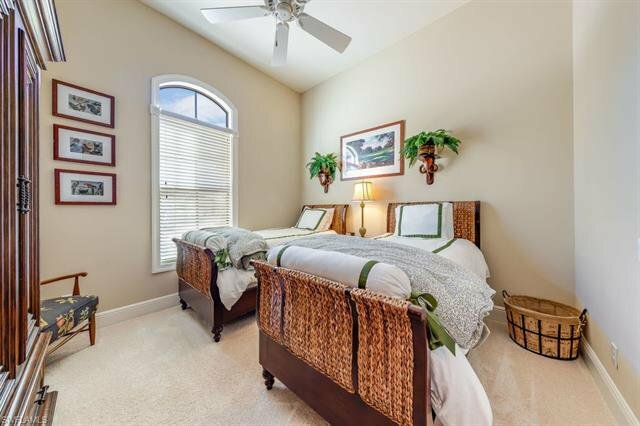 Enjoy the extensive amenities Treviso Bay has to offer without a golf membership or golf fees. 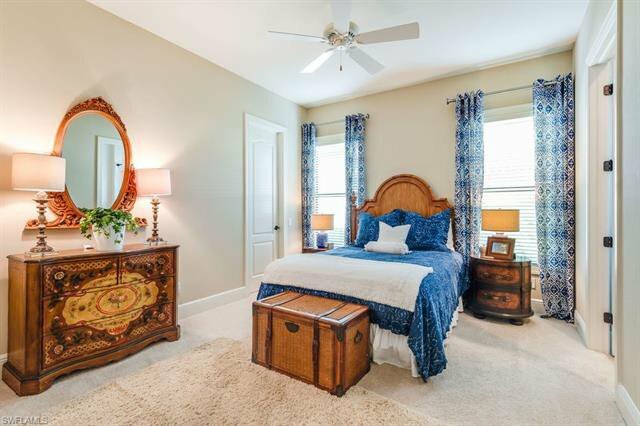 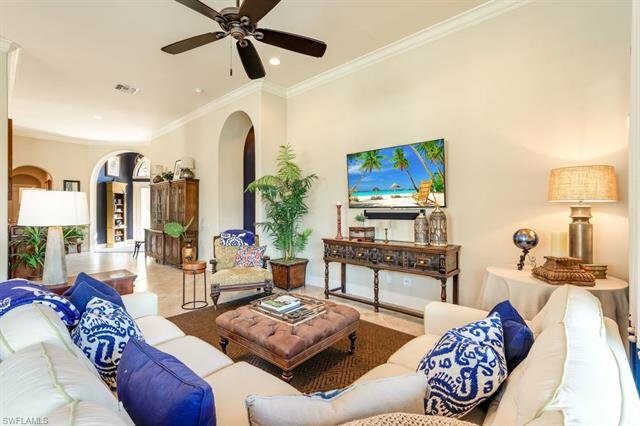 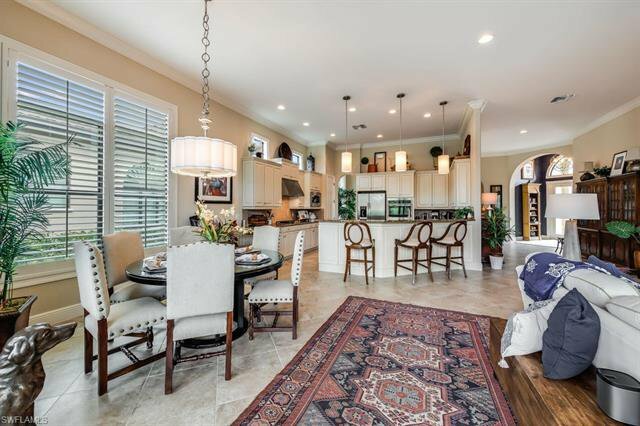 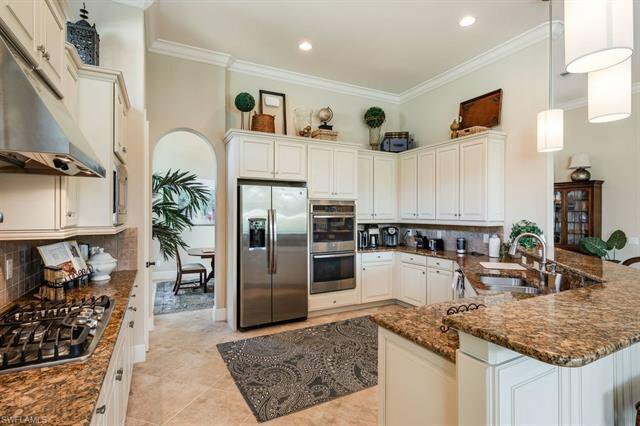 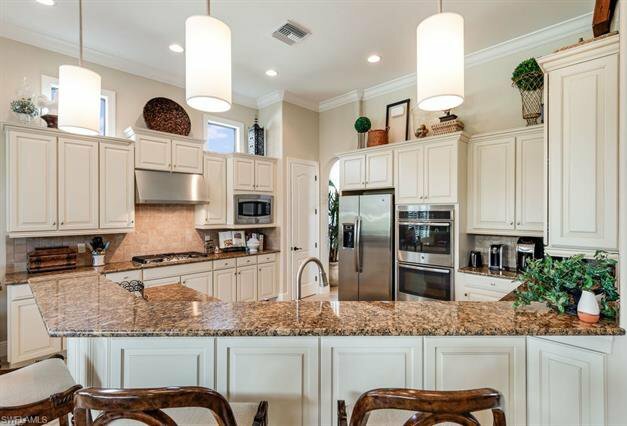 Treviso Bay is a golfing community with Resort style amenities. 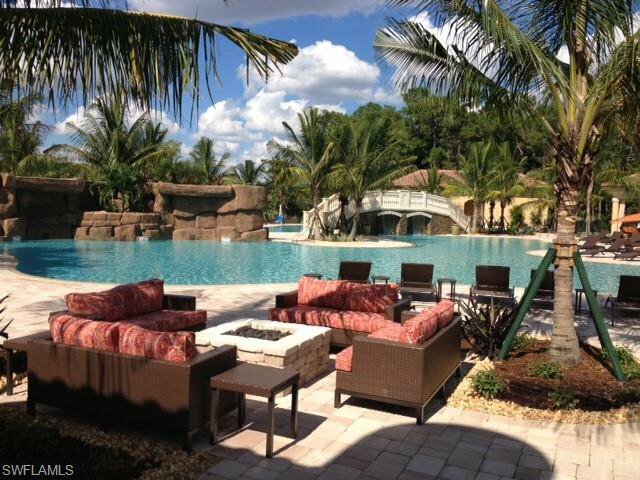 Club features pool, spa, fitness room and classes, full spa, and restaurant. 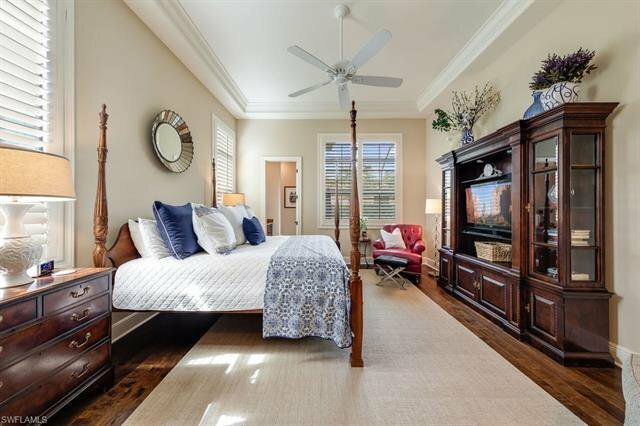 5.5 miles to 5th avenue, shopping, dining and beaches.